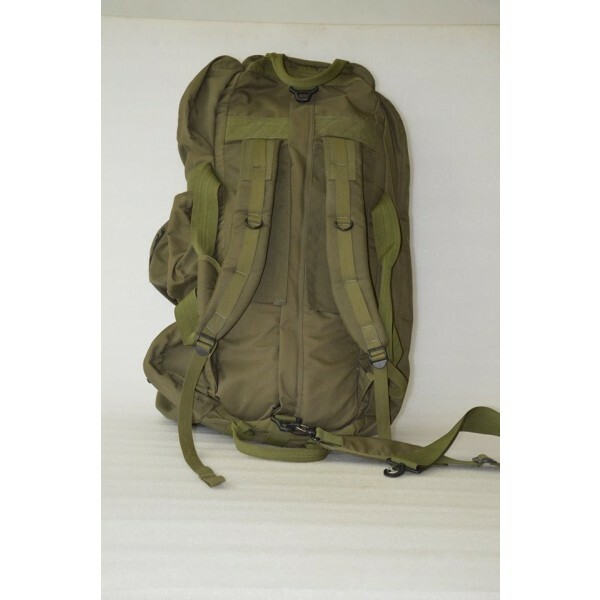 This heavy duty rucksack is made of water-resistant, light weight materiel with cushioned straps and supports for comfortable carriage. I has special locking clips to ensure a compact fit. It has eight separate compartments to stow a variety of items, including a special compartment for dirty clothes. 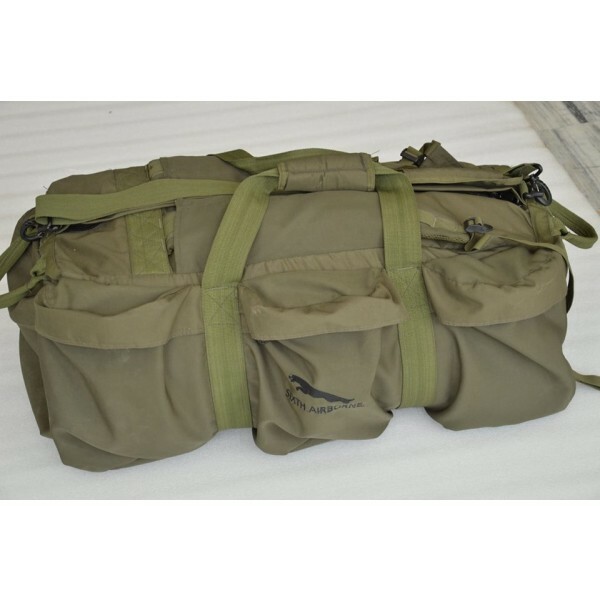 The haversack comes with a external detachable bag, which can be removed and utilised on its own. 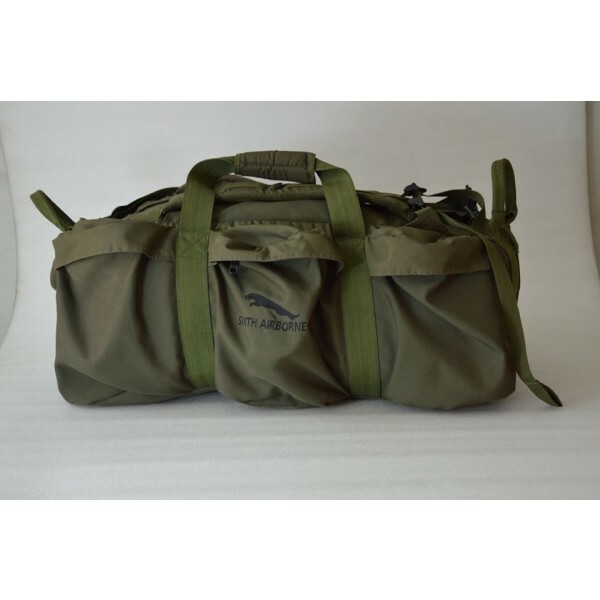 Ideal for carrying equipment during outdoor outings.